Cabinet Peaks Medical Center has always been committed to providing our community with the highest level of service excellence and a wide variety of appropriate healthcare programs, services, and equipment. We offer you a myriad of services right here at home. Even if your healthcare provider's office is not located in Lincoln County, our advanced technology and vast offerings allow your provider to schedule your exams or tests locally at Cabinet Peaks and have your results sent directly to them! Cabinet Peaks Medical Center provides general medical and surgical care for inpatient, outpatient, swing bed, and emergency room patients. Additionally, Cabinet Peaks Family Medicine provides primary care for your routine health needs, and same day appointments for your urgent needs. Emergency room services are available at CPMC 24 hours per day, 7 days per week. CPMC and CPMG participate in the Medicare and Medicaid programs. For your convenience, we have included a patient price list for some of the more common procedures performed at Cabinet Peaks Medical Center. 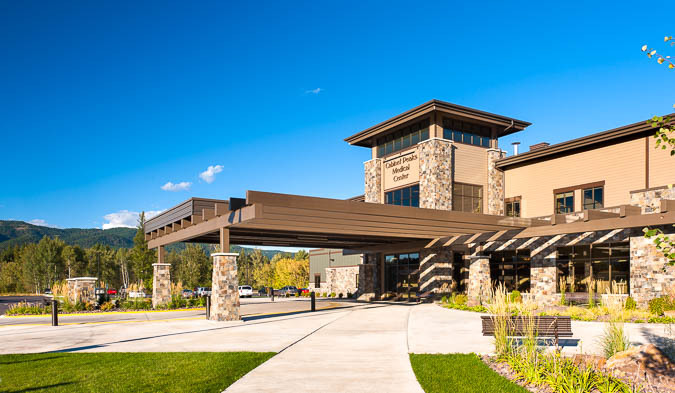 If you have any questions about the services offered at Cabinet Peaks Medical Center, please, contact us at (406) 283-7000, or click here to send us an email.